‘Still Life with a View over a Cemetery’ by Ethel Sands – sold March 1923. 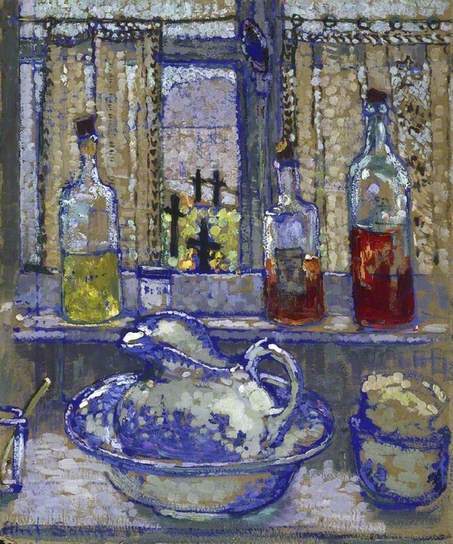 Ethel Sands (1873–1962) was a UK painter and lesbian. Her partner in life was American artist Nan Hope Hudson (1869-1957) whom she met in Paris, where they both studied art.